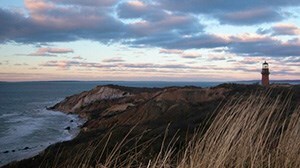 Memorial Day, the unofficial start of summer on the Cape and Islands, is just days away. Even though summer is knocking on our door, it’s not too late to plan your summer vacation! 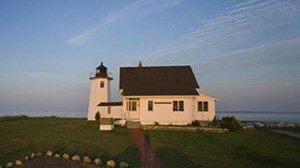 Here are some amazing rentals still available on the Outer Cape (some even offering last-minute deals!) The Outer Cape towns of Eastham, Wellfleet, Truro and Provincetown provide some of the most beautiful beaches, trendy shops, and delightful dining experiences in the area and will surely be enjoyed by the whole family!